You are buying the Kendall Kangaroo Joey Pole Clamp Each, model #383493. ADW Diabetes offers a complete line of Enteral Feeding supplies like feeding pumps, feeding tubes, feeding bags, and the related nutritional supplements. At ADW Diabetes, we offer enteral feeding supplies in both single and bulk packaging for your convenience. 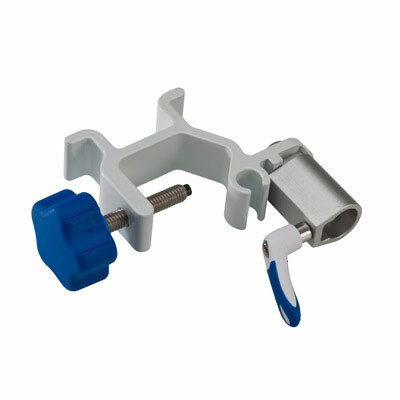 The Kendall Kangaroo Joey Pole Clamp accessory is designed to allow for the use of the pump in a variety of settings.